What’s special about Gerrards shops and coffee shops? 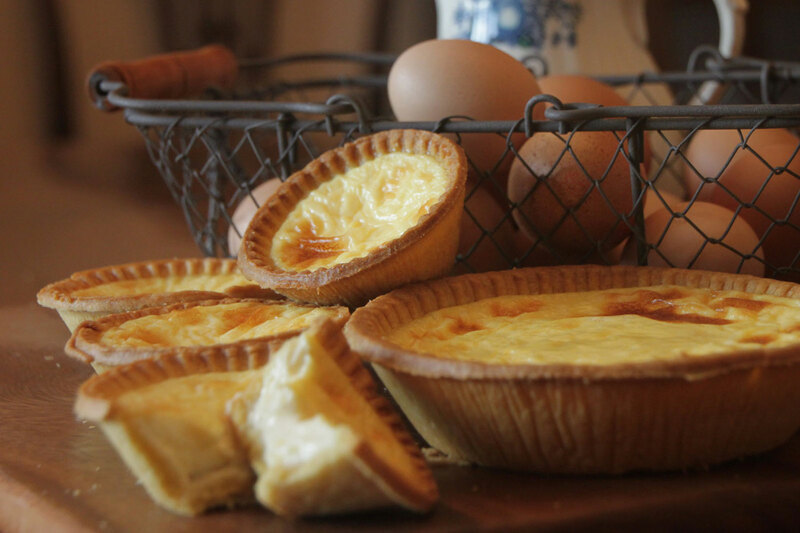 Gerrards has always been a community Bakery, delivering to, then opening shops, in towns and villages across North Wales and Cheshire. We are true artisans, hand crafting honest, wholesome products using recipes and techniques handed down through the family for one hundred and seventy five years. Visit our coffee shops in Bangor, Llandudno, Mold, Buckley and Wrexham, where you will receive a warm welcome and relax to enjoy some of our delicious products. If you have not discovered Gerrards before, then rediscover the pleasure of buying the tastiest of freshly made products and visit a shop near to you. Remember it is the taste that counts.